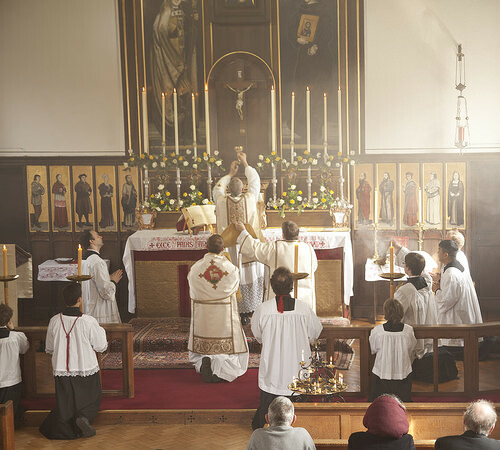 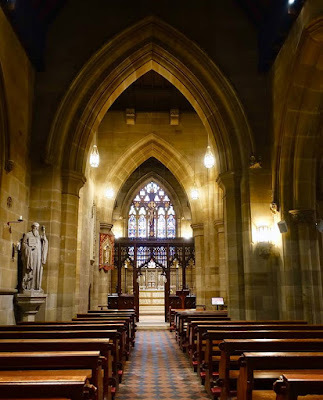 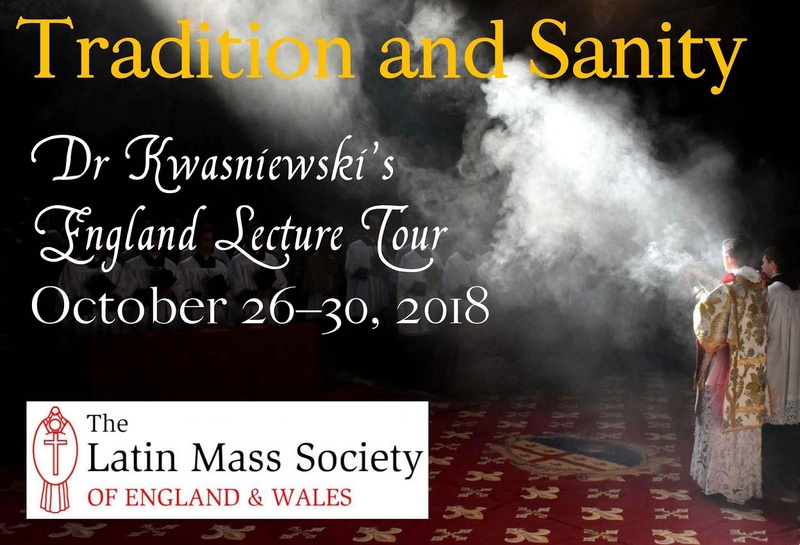 On this first day of October, I am happy to be able to publish the schedule of my upcoming lecture tour in England, kindly sponsored by the Latin Mass Society of England & Wales. 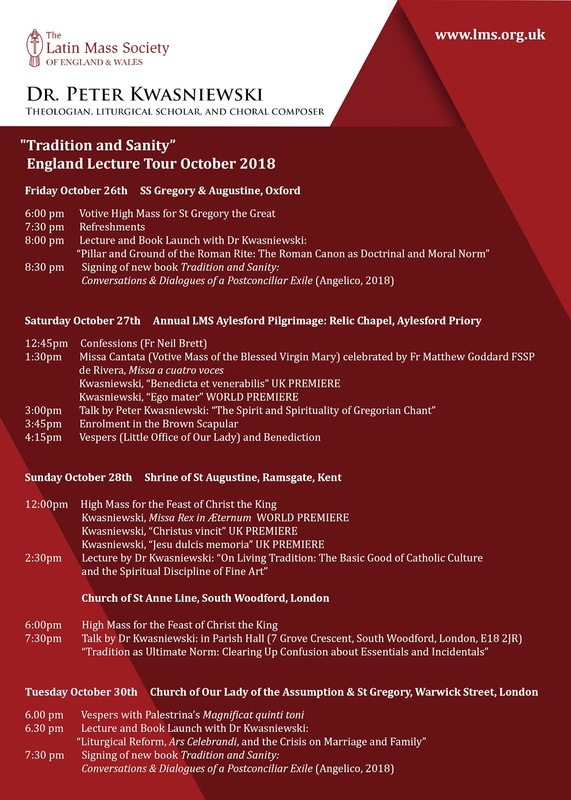 The tour serves in part as a launch for my new book from Angelico Press, coming out in mid-October: Tradition and Sanity: Conversations & Dialogues of a Postconciliar Exile. I shall be giving five lectures from October 26th to October 30th at five different locations: Oxford, Aylesford Priory, Ramsgate, and two in London. All details are listed below, as well as in the attached posters from the LMS. 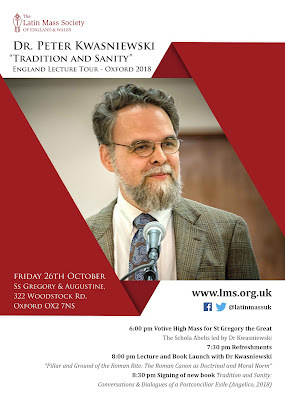 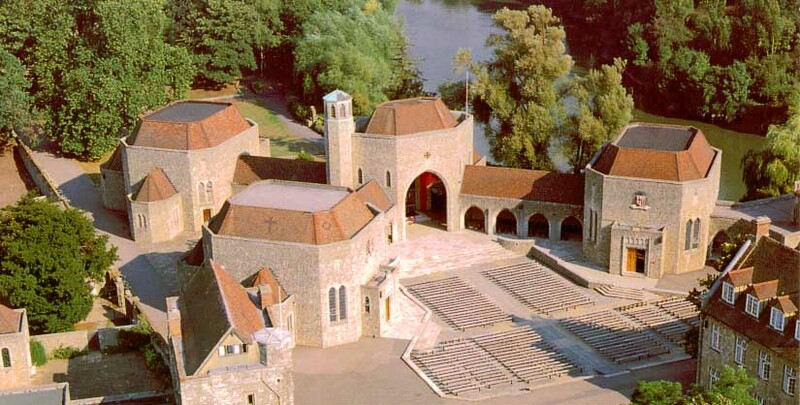 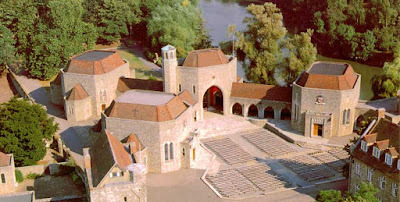 In addition, two new choral compositions will receive their world premieres by the ensemble Cantus Magnus, under the direction of Matthew Schellhorn: a motet “Ego Mater Pulchrae Dilectionis” (SATB) on October 27th and the Missa Rex in Æternum (ATB) on October 28th; these will be joined by three UK premieres of other motets. 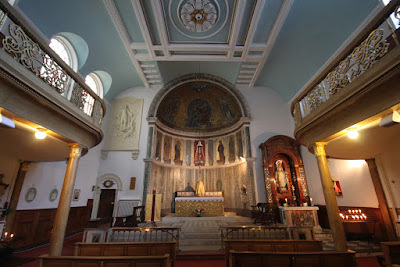 My thanks in a special way to the Latin Mass Society of England & Wales and to Cantus Magnus for the invitation and preparations. I certainly look forward to meeting the attendees at each of the events.